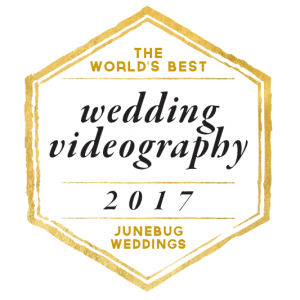 Getting married and planning a wedding is a wonderful thing and choosing the best wedding filmmaker in Italy is an important decision. Your consideration is appreciated and we thank you for taking the time to explore our portfolio. We hope that one look will convince you that you are in the right place. Missing Piece Films also offer destination wedding videographer services in other popular Italian provinces such as Milan, Tuscany, Amalfi Coast, Lake Como, Umbria, Apulia, Lake Orta, Lake Maggiore, Venice, Portofino, Lake Garda, Florence, Sardinia, Sicily, Sienna, Capri island, Ravello, Lakes District, Verona, Positano. 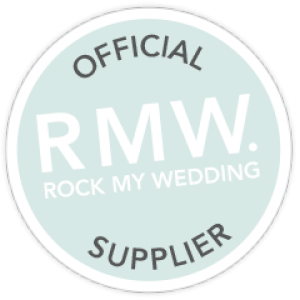 Wedding Filmmaker Services. Creating beautiful wedding films in picturesque Italy. 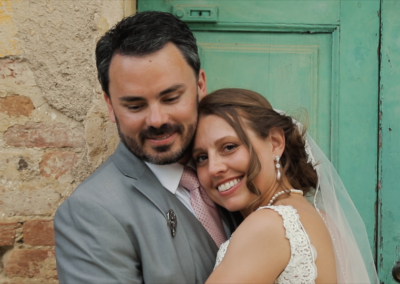 We are wedding videographers in Italy, for more information please contact us here. We are Italian wedding cinematographers who are most passionate about destination wedding filmmaking and travel. Having had extensive Italian Wedding filmmaking experience in feature film, television series and documentaries. I have now found my passion as an Italian wedding cinematographer and storyteller. 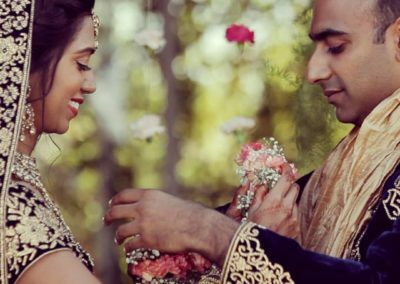 My experience as a wedding videographer has given my partner and I an amazing opportunity to document the love stories of couples around the globe. Italian wedding videographer services. 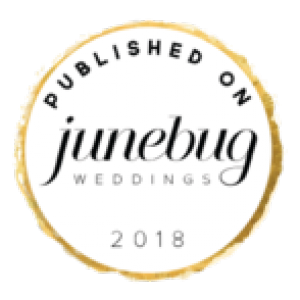 Our wedding filmmaker’s vision is simple, capturing your story in the most authentic, beautiful and emotional way possible that will inspire all those that watch your wedding film. 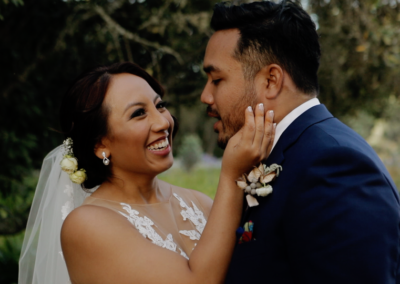 We love meeting and working with new couples seeking the perfect wedding filmmaking team, we appreciate that each wedding film is unique. We aim to capture all those moments, the laughs, the tears, the smiles and overall joy that emanates from your wedding day. Wedding Filmmakers based in Italy. We are based in Toscolano-Maderno on beautiful Lake Garda. 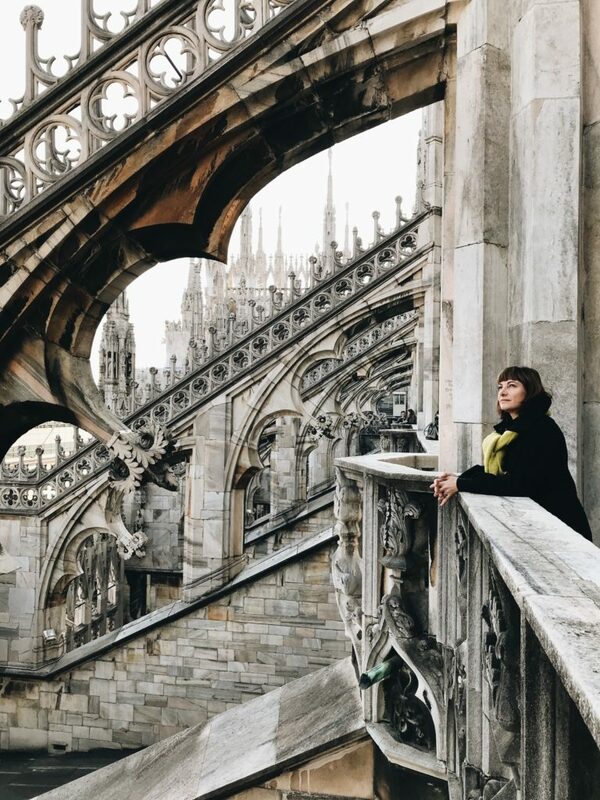 There are so many beautiful wedding film locations to choose from in Italy, the Amalfi coast, Sorrento, Florence, Tuscany, Venice, Verona, Rome, Lake Como, Capri, Friuli just to name a few. 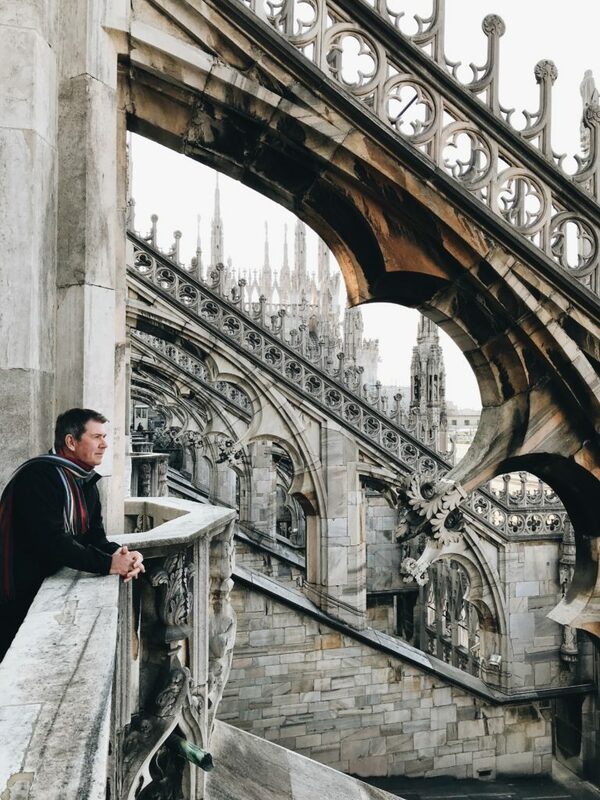 We travel and work throughout Italy and Internationally. 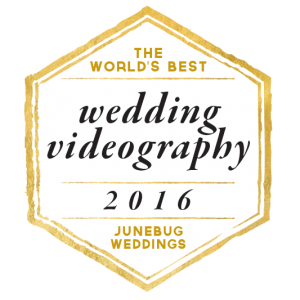 We believe our wedding videography work speaks for itself. 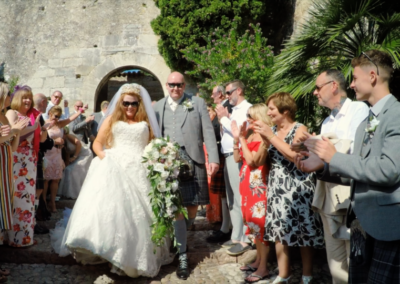 Please take a look at any of our short Italian wedding videos posted on our website and see if what we do inspires you. If so, we would love to talk to you about your upcoming wedding or other event and capture your story. Having worked on numerous feature films, documentaries and television productions I found my true passion in the art of storytelling around wedding films. 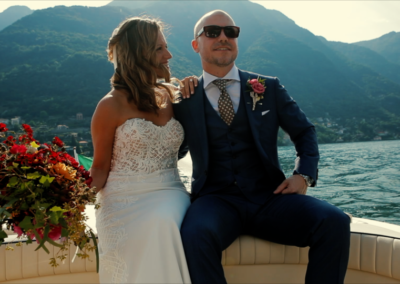 Wedding Filmmaker Lake Como. My passions lie in photography, film as well as art and architecture and with this I gain inspiration from many interesting perspectives. I am fluent in English, Italian and French. Wedding Filmmaker Florence. David came highly recommended to us by our wedding planner for his professional experience and skills, personal demeanor, effective communication, artistic style, and reputation for using top quality equipment and producing good wedding videos. David certainly has that level of know-how, skills, expertise and equipment to take a video from good to awesome. Both my daughters’ did not fully appreciate the value of their videos till after their weddings. Now they are convinced that all the magic and emotions of their special moments, as they actually happened and beautifully filmed by David on their wedding days, will be cherished, shared and preserved for generations to view and enjoy. 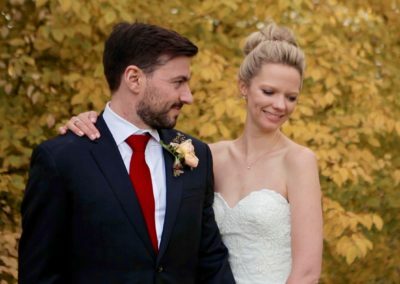 Marzelle & Angus (8 Dec 2012) & Charle & Nicolai (22 Nov 2014). MASTERPIECES – the only word that can describe the videos of Missing Piece Films!!! It was ONLY a privilege to make use of a real master like you David for capturing the wedding of my most precious daughter and new son! For years to come we will be able to enjoy the magic, the beauty, the love & laughter and the tears of joy of Leandi & Alphonso’s wedding! Your ability to capture the real emotions, detail and magic moments of our wedding is absolutely ASTONISHING! 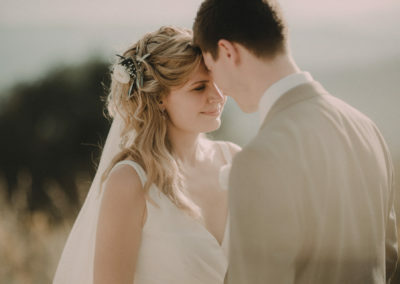 One of the comments of a friend watching your video of our wedding, “It feels as if I am watching a Hollywood movie” – what great testimonial of your work David!!! THANK YOU David. I am so so grateful and feel really lucky to have had David Stone film our wedding. 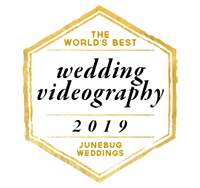 We were astounded at how efficiently and hard he worked to finish not only the highlights and trailer, but the whole wedding film in just 2 weeks, to such high standard. 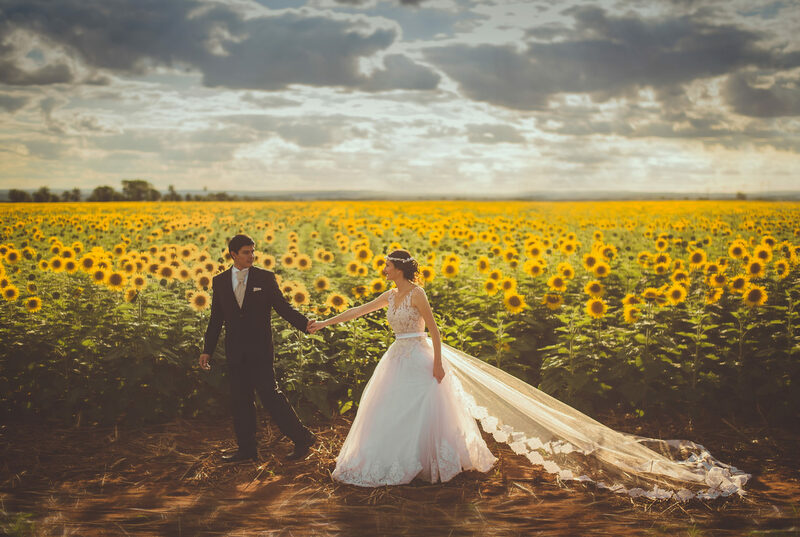 He captured every moment and emotion of the day, in the most elegant and professional way. We could not be happier with the result of his work and would not change a thing about it!